Bunch of 15 Mix Roses. 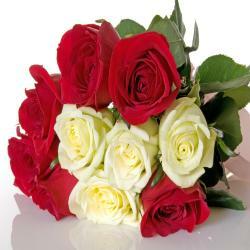 Send an impressive gathering of freshly hand-picked red, pink and white roses. 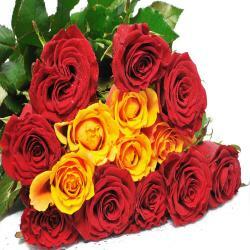 The colored fifteen roses have bold looks these captivating beauty of a perfectly arranged to impress your dear ones. 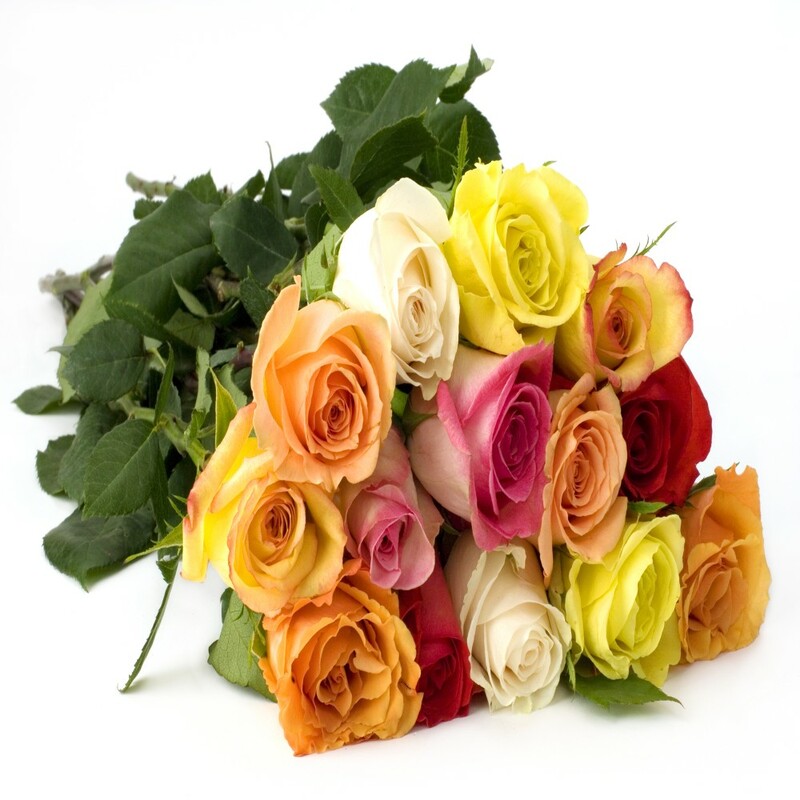 This beautiful bouquet of color roses are a perfect gift to send to celebrate every occasion like birthday, anniversary, wedding, friendship day, mothers day, fathers day, womens day , Diwali, Holi, Christmas and many more. 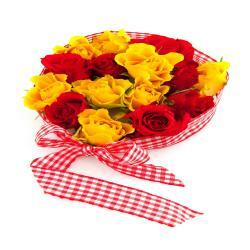 You can place the order at www.giftacrossidia.com and get express delivery at your door step and these lovely roses can make your special one feels top of the world. 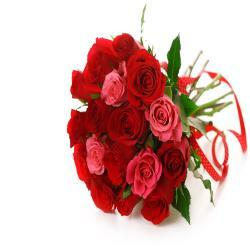 Product Details : Bunch of 15 Mix Roses.